One News Page > News Videos > GREATEST NBA ALL Star Weekend Moments! 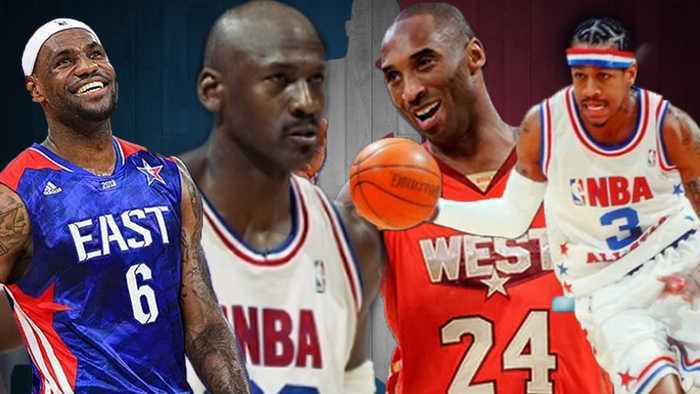 GREATEST NBA ALL Star Weekend Moments! It’s February, and we are thinking of trade deadlines and the NBA All Star Game. The all star game never disappoints so here are some of my favorite most memorable moments from Allstar weekend’s past.